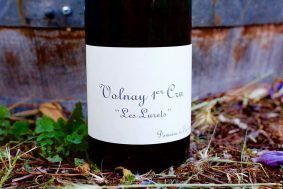 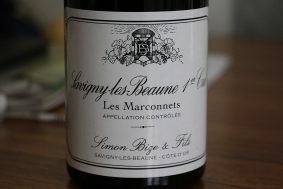 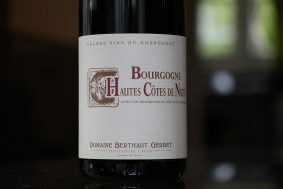 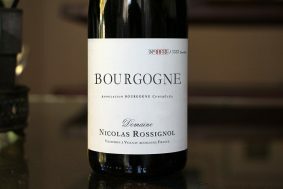 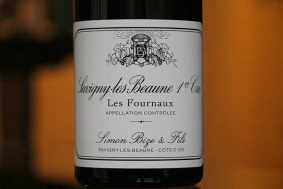 Inside the bottle: Elegance and richness are the hallmarks of this domaine. 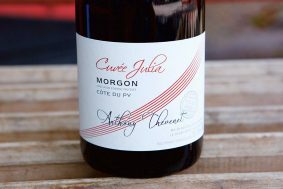 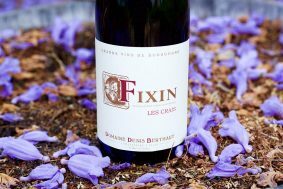 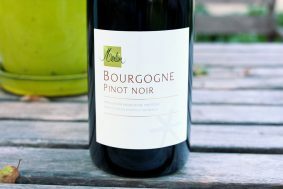 The aromas of fresh, but ripe red and black fruits initially gush out of the nose of this wine and evolve into a wine laced with wild berries, anise, raw and smoked meats, and herbs of provence, like thyme and lavender. 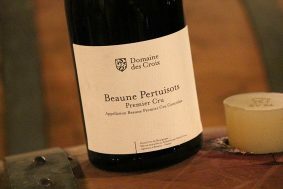 It is the most charming and easy to drink of the lineup of reds. 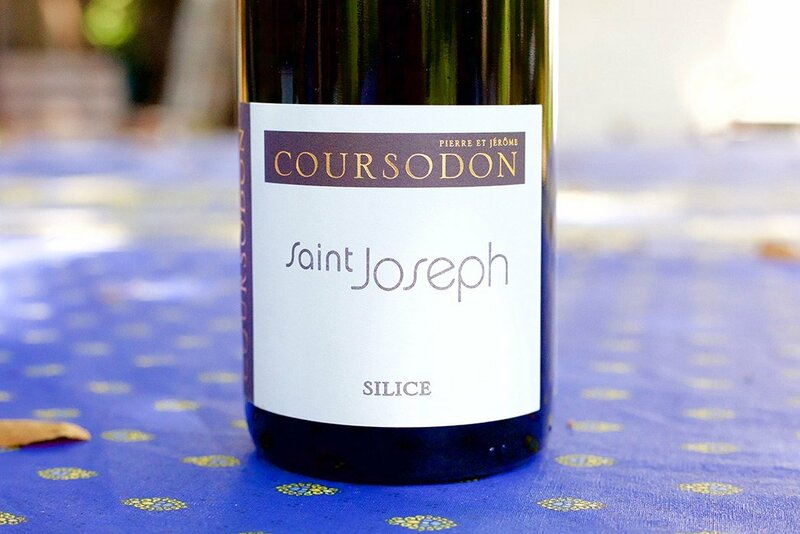 This is the first red in the lineup of Coursodon St. Josephs and is a blend of the younger vines (not so young at over 40 years of age!) 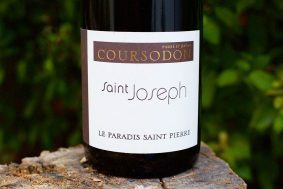 from all four of the communes the family works with in the St. Joseph appellation. 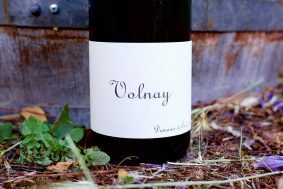 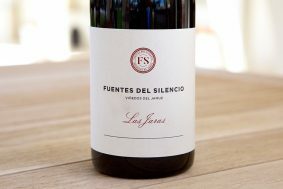 It is fully destemmed before the vinification period which takes place over two to three weeks with 2 or more expractions per day. 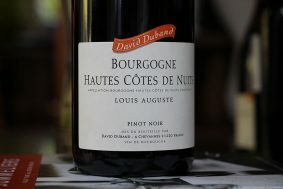 The elevage takes place in a combination of old barriques, demi-muids and stainless steel over 14-16 months. 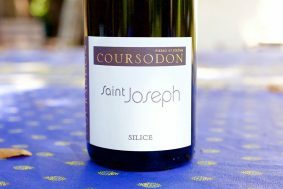 The result is a very friendly and delicious St.Joseph. 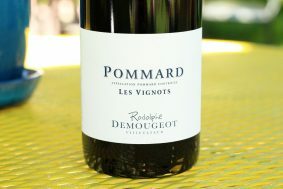 Terroir: The vineyards of Mauves, where this wine comes from are of the steepest vineyards one can find in St. Joseph. 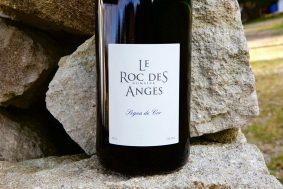 It is primarily grown on granite with a bit of loess and clay in the town of Mauves at the bottom of the hills. 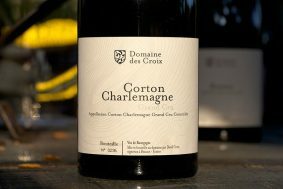 This areas has historically ripened better than in the north of the appellation which seems to be touched a lot more by wind coming through the river valley.